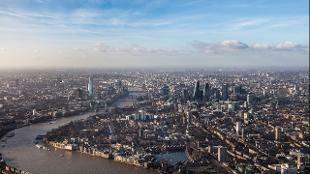 For the most exciting way to enjoy breathtaking, uninterrupted panoramic views of London, take a flight with The London Helicopter. 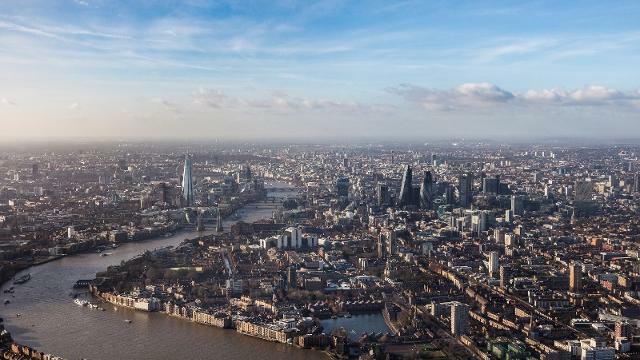 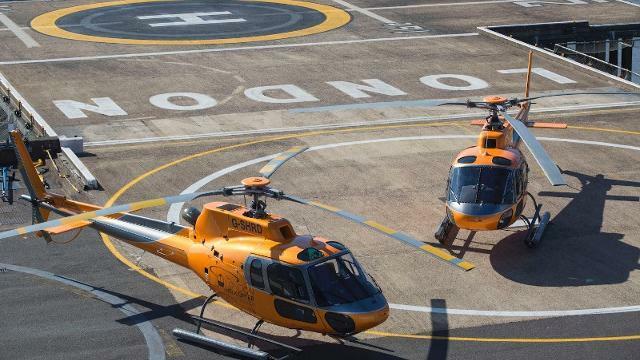 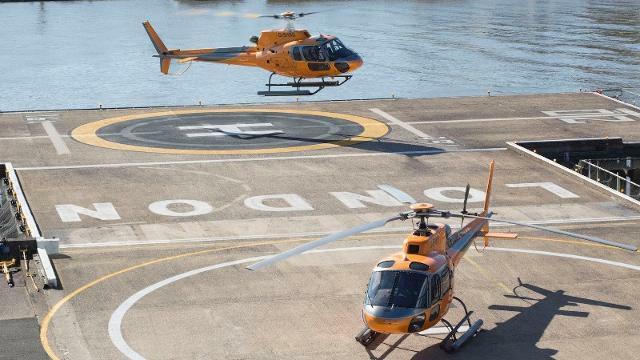 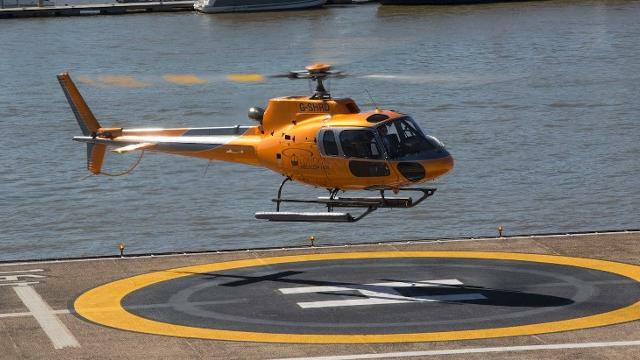 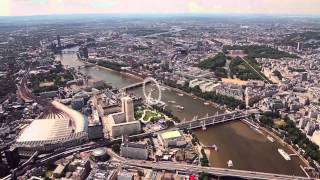 Taking off from London’s only central heliport you will soar along the Thames experiencing some of the city's greatest landmarks as never before, including The Shard, Tower Bridge, Buckingham Palace and St Paul's Cathedral. 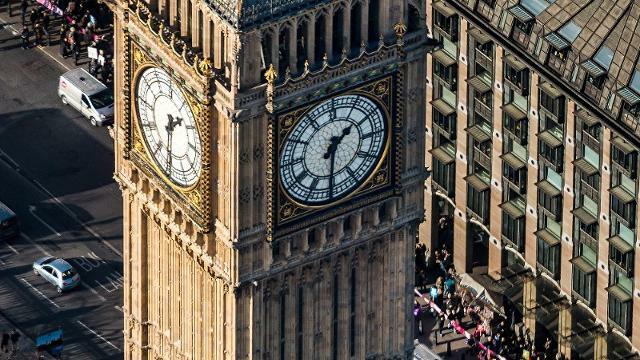 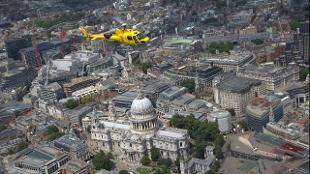 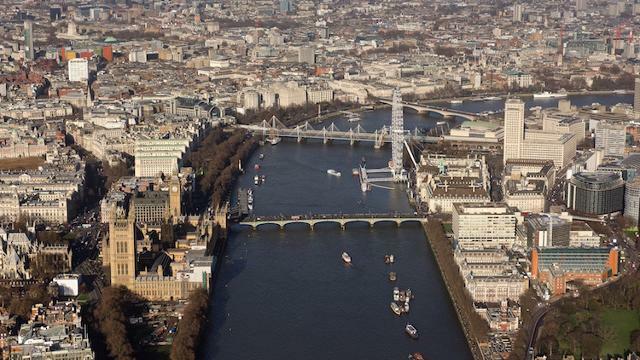 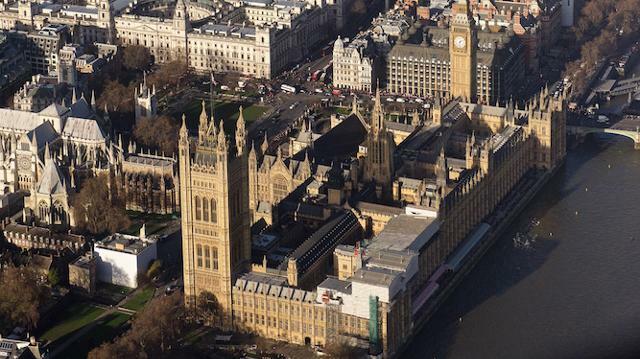 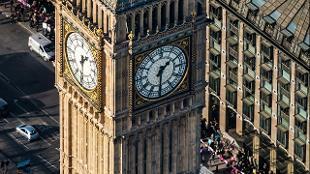 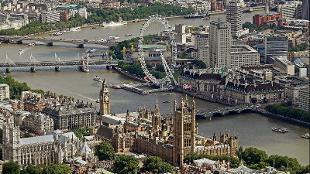 Choose from a range of tours, including London Buzz, London Sights and London Max – prices start from £200 per person. 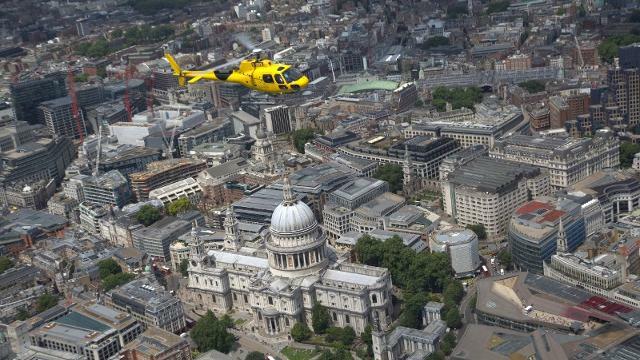 Tours are bookable by individual seats or hire the helicopter privately for your party (1-6 people). 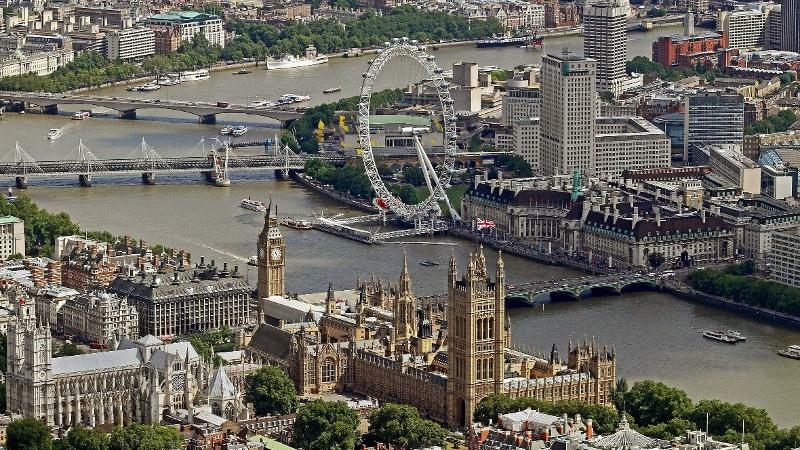 If you're visiting London or want to celebrate an occasion in style, this is an unforgettable London experience not to be missed.